A couple of weeks ago, NPR’s Weekend Edition interviewed Specter about Denialism in a piece entitled “Refusing Flu Shots? Maybe You’re A ‘Denialist’”. Specter discussed parents who refuse vaccines for their children, saying that when parents make that decision, they focus on the one-in-10-million chance that a vaccine could kill a child and ignore the one-in-1,000 chance that a disease will do so. “These people retreat into denialism,” he says. He points out that diseases like measles, which had almost been eradicated in North America, are now coming back. I encourage you all to tune in. 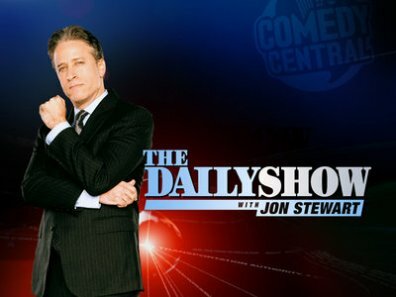 I am glad that Jon Stewart/The Daily Show are addressing the topic of scientific mistrust. It should be a great show!